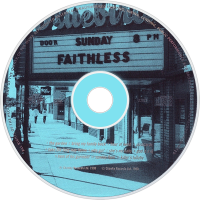 Sunday 8PM is Faithless' second album, released on 28 September 1998. The album contains the hit singles "Bring My Family Back", "Take The Long Way Home", and "God Is A DJ". The album reached #10 place in the UK charts. 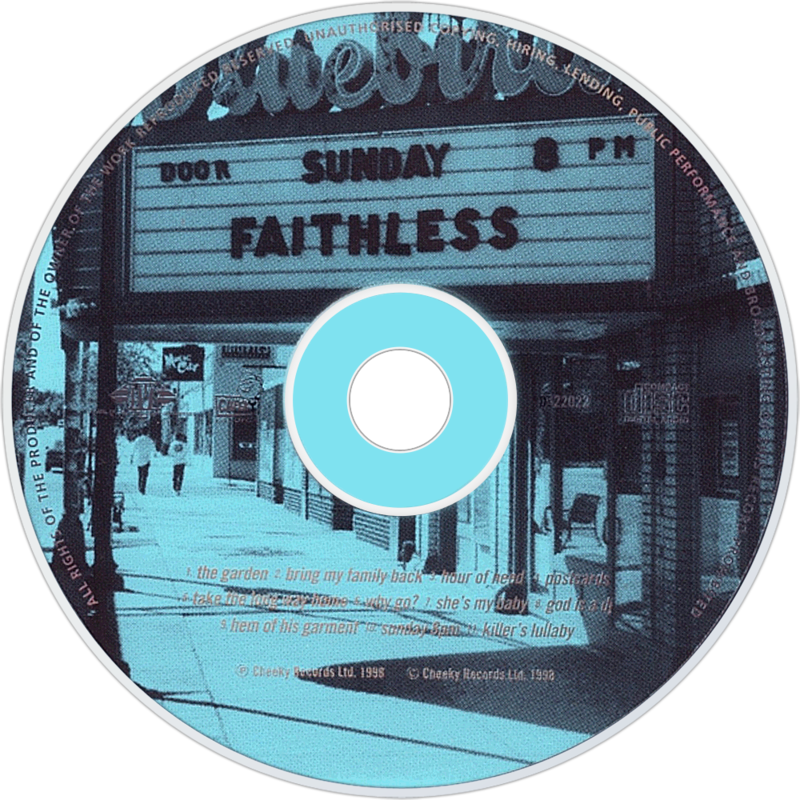 In 1999 the album was re-released as Sunday 8PM / Saturday 3AM, containing an extra CD with mixed versions. In 1998 there was a special release in the Netherlands: The Pinkpop Edition, which included a Bonus CD with four live recordings from the Pinkpop festival of June 1998. The bonus tracks were "God is a DJ" 6:12, "Bring My Family Back" 5:04, "Do My Thing" 1:19 and "If Lovin' You Is Wrong" 4:53. The image on the Album/CD Cover is the Bluebird Theatre in Denver, Colorado United States.